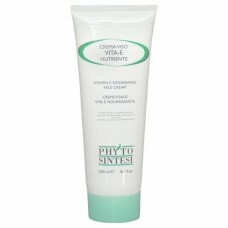 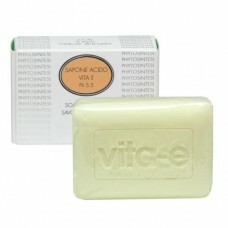 Directions: Apply in the evening and gently massage contents into skin. 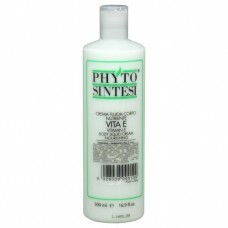 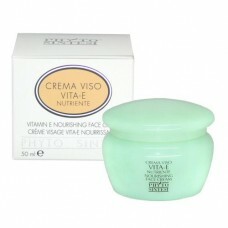 Apply the VITA-E cream or any other appropriate moisturizer. 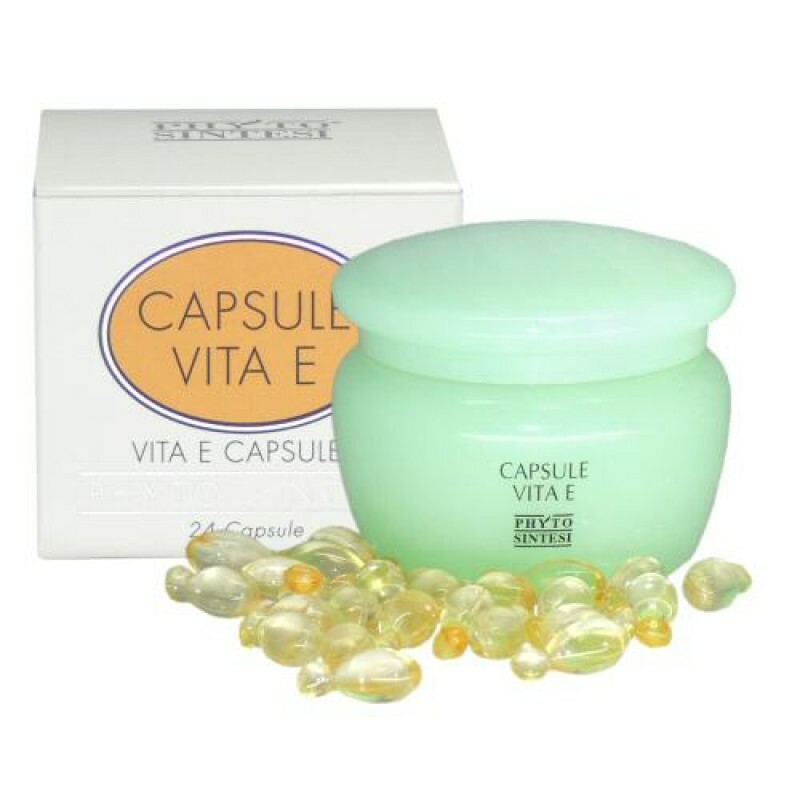 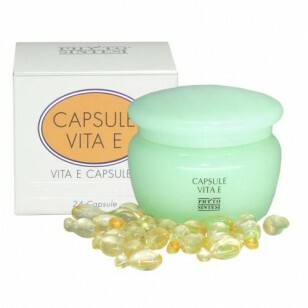 Tip: For in-salon use, the capsules can be applied under the peel-off masks.